I have been working at a local yarn store in Raleigh called Great Yarns. The owner Mary was kind enough to hire me seasonally knowing I was pregnant and could only commit to working there for a few months. I have truly enjoyed getting to know the fellow knitting/crocheting ladies, especially Pam and Ellen. They have taught me a lot of new skills, including how to crochet and have encouraged me to push myself and try new things. A few weeks ago, the Hubster was perusing Krochet Kids' website and stumbled upon a cream and white striped stocking. He said, now that's a stocking that I would like to hang up! I looked at the picture and said, I can probably make that. His eyes got really big and he said, really? I said, why not? I work at a yarn store and the ladies can help me figure it out! I went back to work and asked Ellen and Pam what they thought. They said, I should get on Ravelry (my username is malisaprice) and look up a pattern. Then we'd pick out the yarn and they'd show me how to create the large "sock". I found this Striped Stocking pattern from Bernat. Having come to the realization that I knit a little loose, Ellen suggested I use US size 7 needles and Plymouth Yarn's Encore Worsted. I bought three skeins and got busy. Last week I had a really bad cold and didn't go in to the yarn store. It was a bummer because I had gotten done with the easy parts of the stocking and was to the Heel section. I needed Pam or Ellen's help. Alas, I turned to YouTube and found this wonderful tutorial from Very Pink Knits with detailed videos on Christmas Stockings. In case you're curious, I used Encore Worsted colors Merry (1001- green and red), Winter White (0146), and Regal Red (9601) for the stockings. 3 total skeins made 2 stockings and I'm working on a smaller version for the baby! I also chose to make a fabric lining using a little tutorial I found on Pinterest. As you may know by now, I LOVE stripes, so of course I was elated when I found a stash of fabric in my sewing desk in Christmas red, green and white stripes. I made the fabric lining slightly larger than the stocking, as the tutorial said, put the right sides together, sewed about 1/4 inch from the edge all the way down one side, around the bottom, and back up the other side. I left the top alone until I folded the edge down about 1/2 inch and sewed across the top to make a neat looking fold. I carefully stuffed the knit stocking into the fabric, wrong sides facing each other. I pinned the fabric to the knit stocking around the top. Then I chose a thread that would blend in, for both stockings I used red, and hand-sewed the fabric to the knit stocking. Once done, I grabbed the bottom of the stocking and carefully turned it right side out, with the knit stocking showing. I still need to add a little ribbon to the left side of the top of the stockings to hang them up. The best part of this project has been how impressed the Hubster has been with my crafting skills. Amazingly, the finished size of the stockings are both very similar to each other and the pattern size! Yeah!! One more thing, my sisters have both gotten in to knitting since I started this project and I think they'll be passing me up in knitting skills in no time. Especially Heidi, who has gotten a bad case of knitter's elbow due to knitting so much! "It's a normal night. I got home from work and asked Anthony if we could go for a walk. I noticed a package from Amazon sitting on the table. I didn't remember ordering anything, but, knowing me, that doesn't mean I didn't. I opened the package and found an item wrapped. It was the book, Jesus Calling, from my cousin Beth! Anthony and I have begun to really enjoy walking together. It gives us a chance to talk without as many interruptions. I admit, we don't have as many interruptions as some people, but walking outdoors helps us focus on the conversation we are engaging in. We walked all the way to our friend Kelli's house. She gave us some water and we walked back home. When we got home from the walk, I made dinner. Farro with Chicken Sausage & Apples. It was even better this time. We cleaned up the kitchen, got our coffee ready for tomorrow morning, and got my lunch ready for work tomorrow. We then folded our laundry. Sitting down, I called my cousin to say thank you. Then I Facetimed my sister, Heidi, who told me about a doctor's appointment with Olivia." I'm sitting in my pajamas eating a huge bowl of oatmeal. It's 11:00 am and I don't have anywhere to go. Not because I don't want to go anywhere, but because we have one car and Anthony took it to work. I found this old post from February and thought it would be interesting to just write today and see the differences. In February, I was worried we would never get pregnant. We had yet to visit North Carolina for the first time, but had already purchased our plane tickets to take the trip out here. We hadn't gone up to Portland for the second time in six months to meet the team of people that we would move to Raleigh with to help start this church. We hadn't started packing up our house, saying goodbye to everything that was normal to embrace a season of nothing being normal. Well, relatively nothing being normal. Normal is still being married to Anthony. Talking about the future. Dreaming about what our life will look like with the addition of our son any day. Normal in February was 3 day-shift workdays at the hospital for Anthony and a 5 day work week for me at the Department of Education. We were used to getting off around the same time each day, even though they were at different hours for both of us. With a few hours of quiet before Anthony got home from work, I would blog, clean the kitchen, make dinner, go grocery shopping, walk on the treadmill in our garage or a number of other things. Almost all of these activities would be done in silence. I would stop by Jackie's house to see her and talk about our life. I would visit with our wonderful neighbor, Stacey. I would also talk with Heidi about her experiences being a mom for the first time. Now, normal is Facetiming Jackie in the few moments she has free (she has 3 little ones under 2 1/2 now), discussing knitting problems with Heidi, phoning my Grandma to tell her we're thinking of her, love her, and are praying for her. It's long conversations with social services to check on application statuses. It's pouring over Instagram and thinking fondly of our family and friends. Trying not to be too sad that I'm not in the picture or around for when the picture was taken. It's discussing when my parents will come to visit, before the baby's born, during, or after. Arranging baby clothes, baby stuff, baby furniture. Scouring blogs to find out what I should pack in our "Go-bag." Texting Shannon to find out do I really need _____ baby item (she knows, she has 5 sweet children). Normal is sending pictures to my close friends of my stomach and stretch marks and saying... "What the heck?!? Will this go away?" It's a long conversation over the phone with my Aunt Becky to find out how she's doing, the kids are doing, and for her to say, "Keep going. We love you and are here for you." It's answering for the hundredth time, "We don't know if or when we'll every move back to Sacramento. We don't know what we're doing tomorrow." It's thinking about when the baby will come. Will I actually know when I'm in labor or will I be surprised? It's having friends over for dinner when we don't have a table and trying not to apologize about the lack of furniture. It's being hospitable and generous. It's being ok with things that are uncomfortable. It's learning that life isn't what I planned and accepting that God has not forgotten us. No matter how we feel about it. He is Emmanuel, the Prince of Peace, the Everlasting God, the Mighty Counselor, and the Great Comforter. He is familiar with pain, He is with us, He is probably even carrying us. It is remembering that Christmas isn't a failure if there are no presents under the tree. Or there's no money to buy gifts for family and friends. It's about the gift that we were given. Peace. God being with us. God being for us. God working through us. God using the mundane to capture my heart and say, Be Still and Know. Do not worry about tomorrow. I take care of birds and grass. You are my daughter. How can I not take care of you? Just as you are making preparations to take care of your son, that's what I, the perfect parent, do for you. You are loved. You can never be forgotten. You are my child. Rest in me. My yoke is easy. My burden is light. I will teach you what that really means. Is your normal any different today than it was in February? Joining Heather for Just Write Tuesday. From our house to yours, a very Merry Christmas! May the truth of Jesus coming to earth as a baby impact your heart. His coming rescued mankind from eternal death. To read more about the Christmas story, click here. I've had a few days off because of Thanksgiving. Lots of time was spent with family and friends. Anthony was off most of the time with me too! I had a lot of time to think about gratitude and the holidays. We watched part one of The Dust Bowl series with my dad on Friday night. Talk about simple times, the 1930's were most definitely simple. I was struck by the sadness and despair that drought and failed crops brought to the farmers. You could see the farmers' crushed spirits as portraits of the men were shown on the film. These families didn't have much, but what the did have was determination and hope. As we enter the Christmas season, I want simplicity. I want freedom from frenzied shopping. I don't want to add to the frustration of the frazzled employees while I search for the best deal. I want peace to envelop my mind, words, and most importantly our home. I'm purposefully keeping our Christmas decorations to a minimum. I'm focusing on being present when I'm in a conversation with another person. I want to spend time looking at people in their eyes and hearing what they're saying. I want to read their nonverbal cues too. I don't want to be worried about my endless list of chores and things I must do. Gifts will be kept to a minimum. Food will be simple, maybe even store bought. I'm making myself available to interact and engage with the people in my life. How are you doing this week? What things would help you know someone cared about you? 2. Buy Vanilla Beans. I bought 1 pound of Madagascar Bourbon Beans, Grade B from Vanilla Products on eBay. They were $30 with shipping. 3. 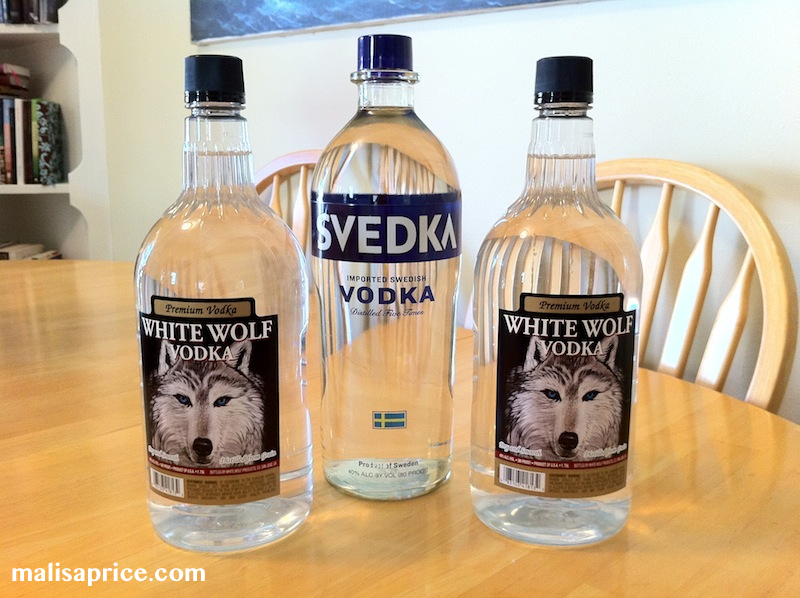 Clean quart bottles or use the vodka bottles (if they are glass) to store the vanilla. 4. Cut up the beans. I think cutting the beans in half lengthwise is the easiest way. I experimented with cutting the beans into tiny pieces and didn't notice a difference. If you have cutting shears, use those! 5. Add the beans to the jars. I evenly distributed the beans into the 6 quart jars. Each jar had 25 beans. 6. Close the jars and store in a cool, dark place for at least 2 months. 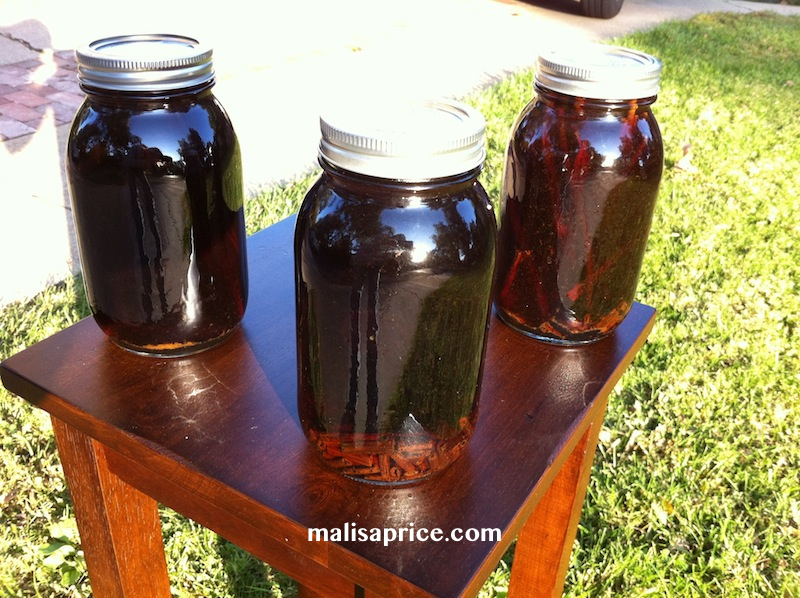 The longer you brew your vanilla, the richer and more developed the extract will taste. You can use a few less beans if you are brewing for a longer amount of time. Steep for 2-8 months. This year, I'll be brewing for a little under 6 months. 7. Once a week (or when you remember), shake the jars. 9. Strain the vanilla. This it the most challenging aspect of the extract process. I had a helper for this part and it went a lot faster (thanks Rachel). Line a stainer with a cheese cloth and strain the liquid into a 4-cup measuring jar. The cheese cloth with remove all of the bean paste and black particles. Carefully pour the vanilla into the jars with a funnel. Add the lid and wipe off any vanilla. Label the jars. 10. Give the vanilla as a gift. I added a Christmas ornanment to all of the jars instead of wrapping the vanilla (mini wreath tutorial up next). 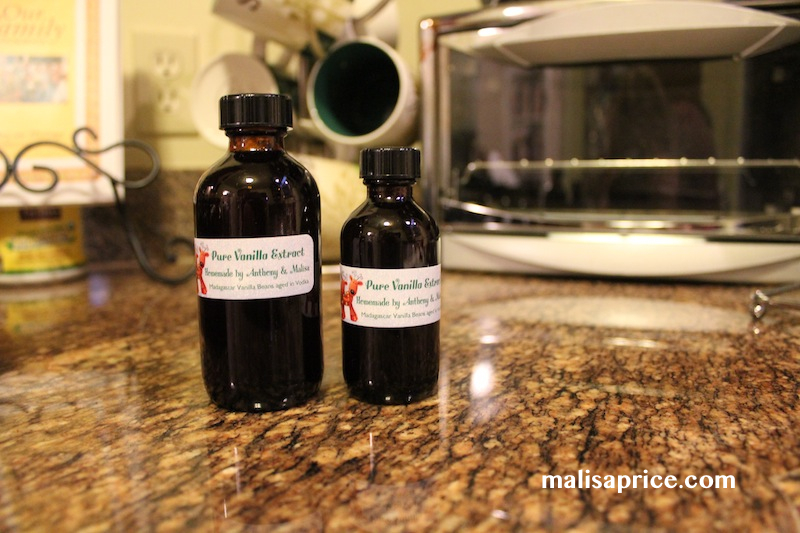 Make sure and keep some vanilla to use in your own recipes. My favorite recipe to add the vanilla to is homemade applesauce! 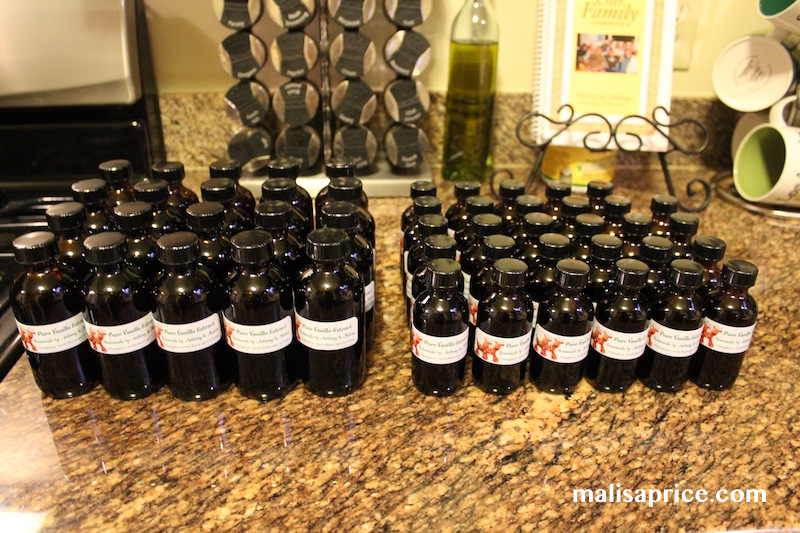 Grand total for 50 bottles of vanilla: $125 ($2.50 per bottle). Please let me know if you have any questions. Happy brewing! 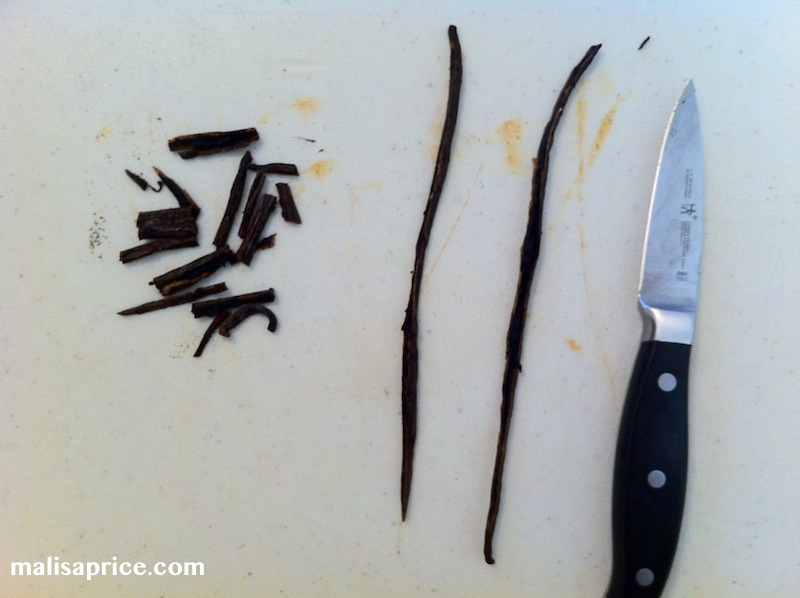 My main source to make vanilla was from Katie at Kitchen Stewardship. My Grandma Roome has made bread bears every Christmas for as long as I can remember. When there were only a few grandchildren, we each got our own tiny bear and the parents would get a larger one. As the family size grew, the bears grew in size and each family would share one. Since Anthony and I are our own little family, we got a bread bear and homemade Plum Jam, another of Grandma's specialities. This year, our whole family was together for Christmas Eve for the first time in 7 years. My grandparents had 3 children and those children had 15 grandchildren. The number of grandchildren has also begun to grow, we are up to 17! My Grandma wanted to take a picture with the whole family and Anthony was in charge of the photo shoot (because someone volunteered him...who shall remain nameless). I think it turned out beautifully! Especially because we used the camera's timer and a tripod. 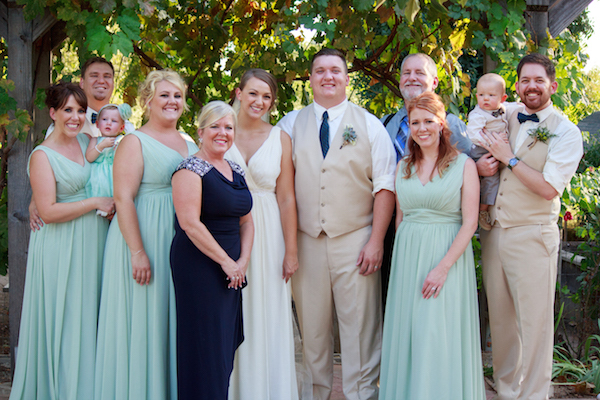 These are my Dad's parents and all of my cousins. I love them. This is my mom's side of the family. The two cute people in the middle are my Papa & Grandma. They've been married almost 63 years! 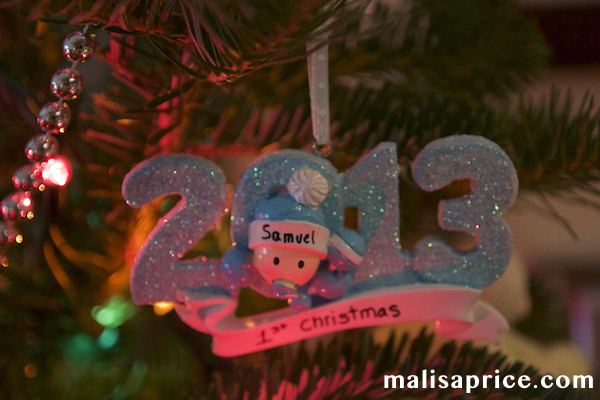 Do you have any family traditions around the holidays? 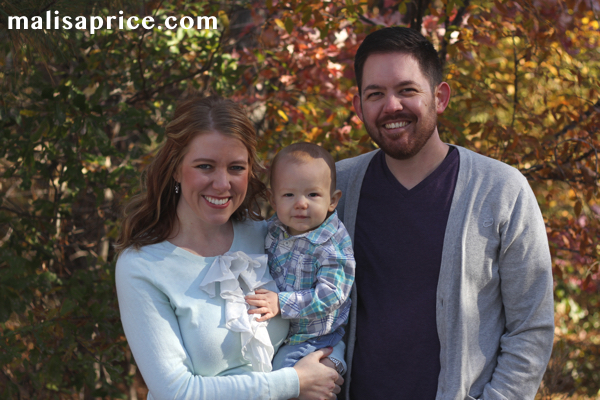 I am so grateful you stopped by to read my blog! I hope you are enjoying spending time with the people you love most. Also, that the memories you make and traditions you keep are wonderful! May your homes be full of peace, love, and joy during this time that we remember the birth of Jesus Christ. Welcome! In light of the holiday season, I wanted to share the Christmas story, but I didn't want to look at in the traditional way. Christmas isn't about Frosty the Snowman, Santa Claus, or Rudolph the Red-Nosed Reindeer, it is about the birth of Jesus. By Christmas Eve, I will focus on 12 people surrounding Jesus' birth and their role in the story. I welcome your thoughts and hope to express why I love Christmas so much. Mary's response is remarkable: I am the Lord's servant; may it be to me as you have said. She willingly and obediently agreed to a plan that was sure to bring questions, judgement, gossip, scorn and even rejection. However, her "yes" also brought about the amazing birth of the Savior of the world! After Gabriel told her these things, Mary went to visit her cousin Elizabeth. When Mary entered Zechariah and Elizabeth's home, John leaped inside Elizabeth's womb. Joseph agreed to wed Mary after an angel appeared to him and instructed him to do so. During this time, a census was ordered and each family was to be counted. Joseph took his very pregnant wife to Bethlehem. Guess what? While they were there, Mary gave birth to the Jesus in a stable, where shepherds came to see the Savior. When Jesus was born, a special star shone in the sky. 8 days after Jesus' birth, Joseph and Mary took him to the temple to be circumcised. 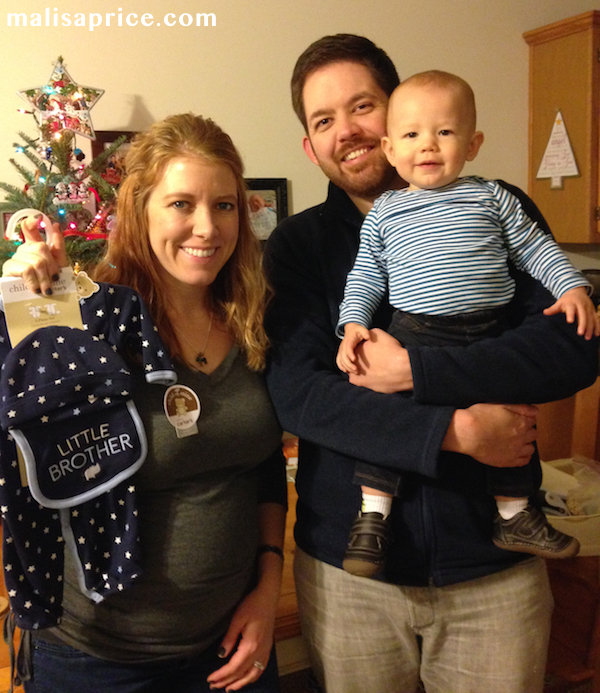 They met Simeon and Anna who were awaiting the Messiah's birth. The special star led 3 wise men to visit Joseph and Mary. After the wise men left, another angel visited them and told Joseph to take Mary and Jesus to Egypt to escape Herod's wrath. I haven't even begun to share all of the different things that took place during Jesus' life. These events were possible because of Mary's willingness to say yes to God. How awesome that God chose to use a young lady to birth His Son, the Messiah! I want to be like Mary and say, yes to the Lord's plans and ways, even when I don't know the outcome. To read the account of Mary, visit Luke 1:26-56 and Luke 2:1-40. I hope you've enjoyed the 12 Christmas Characters. I've learned a lot sharing them with you all!